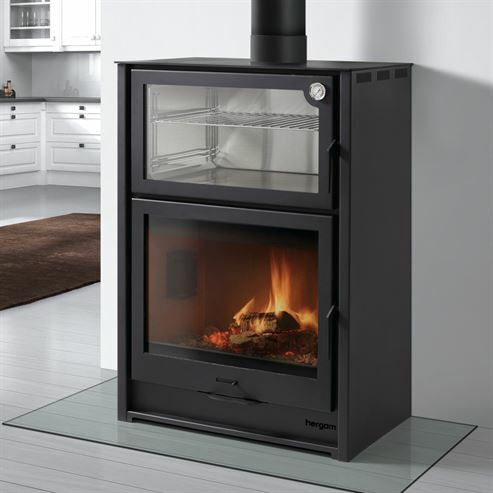 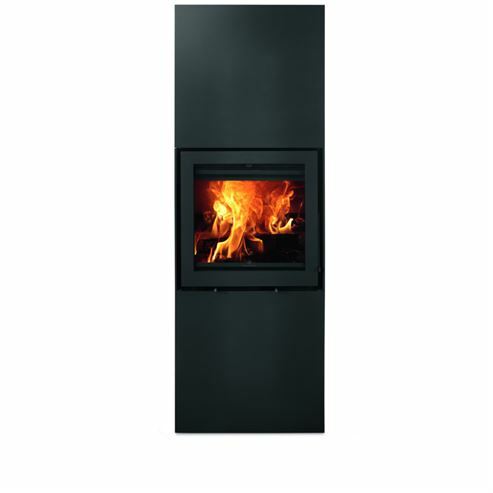 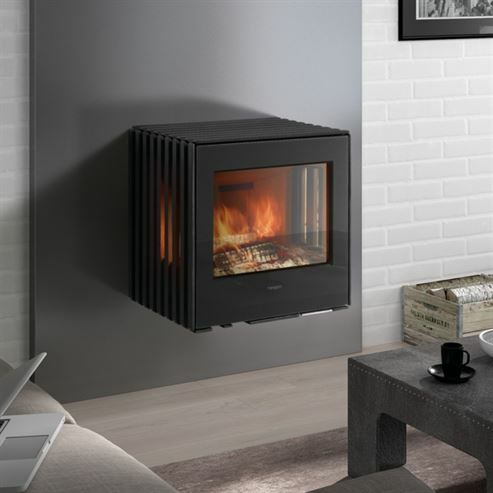 These stoves are all contemporary in their appearance with a flat glass pane in the door, and even in the sides of some of these models. 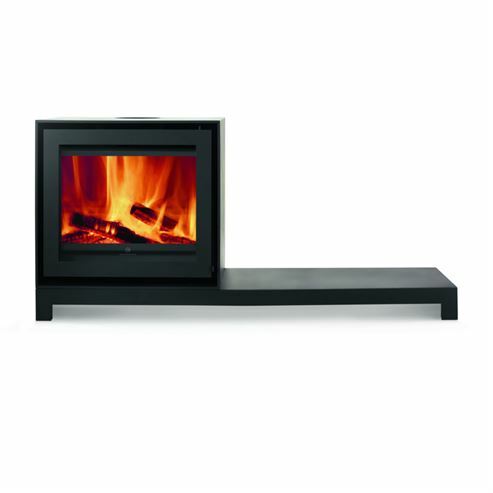 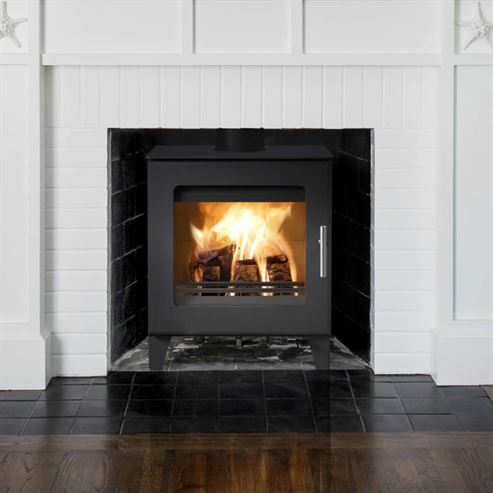 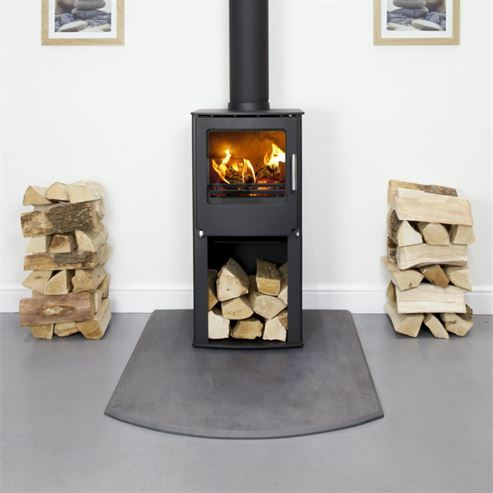 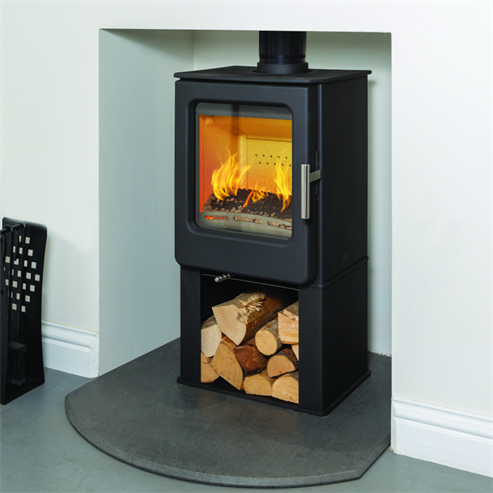 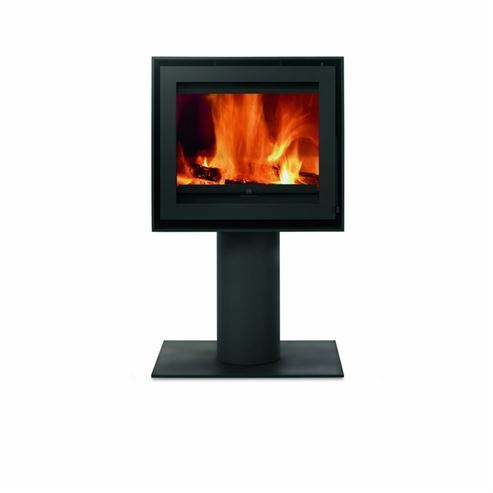 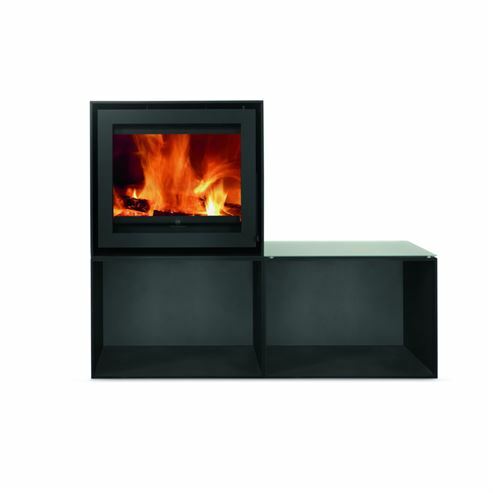 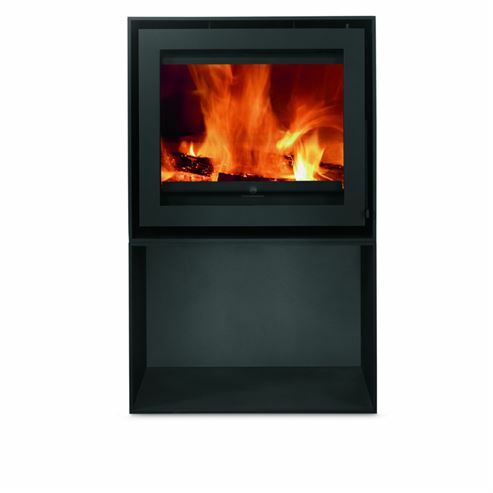 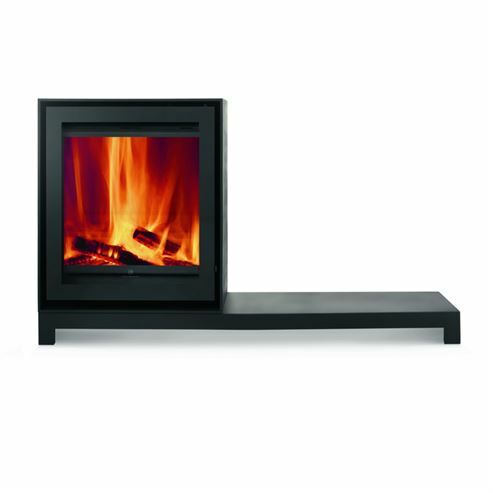 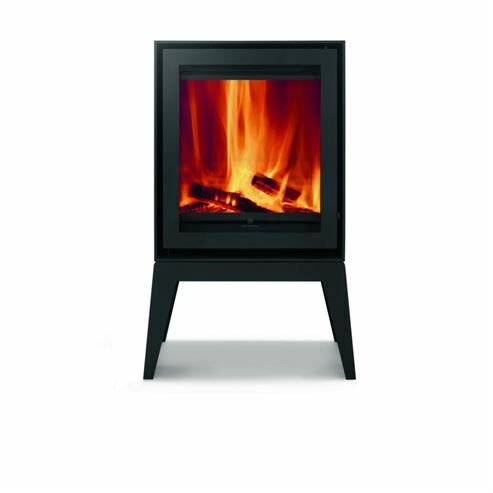 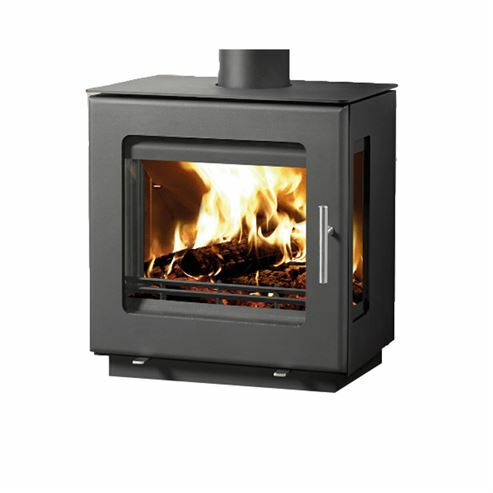 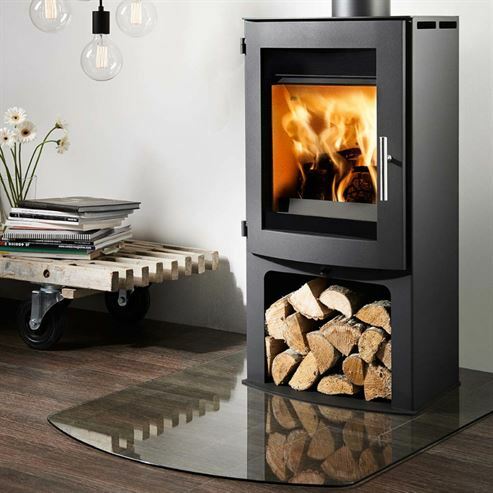 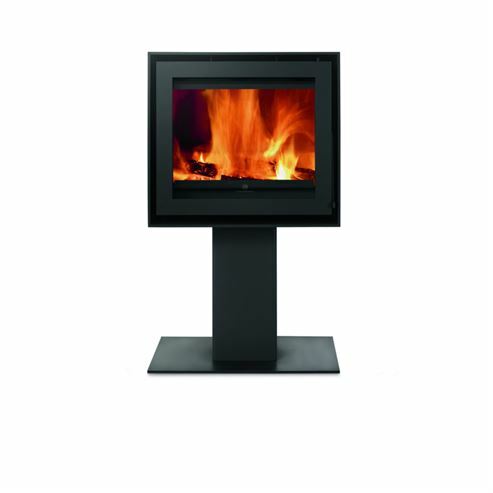 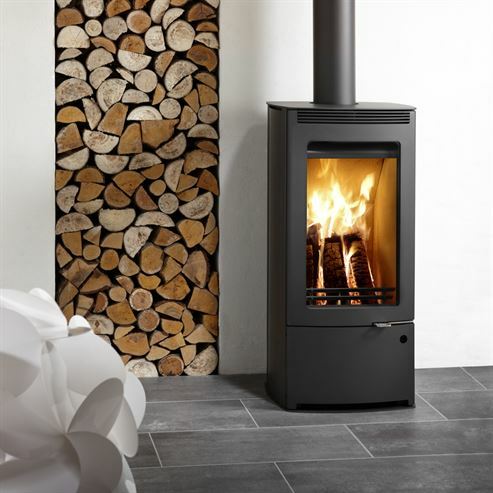 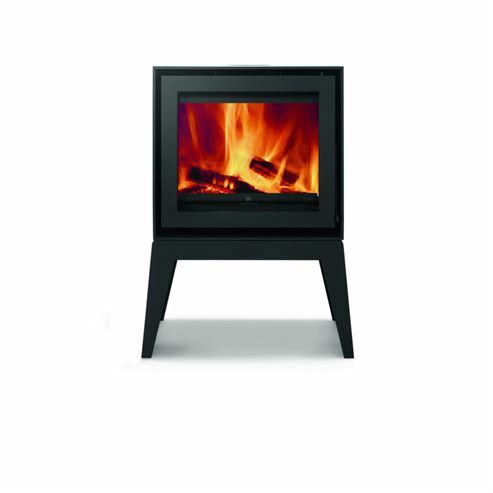 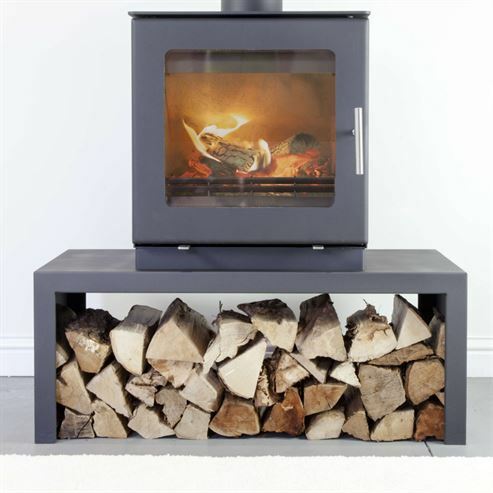 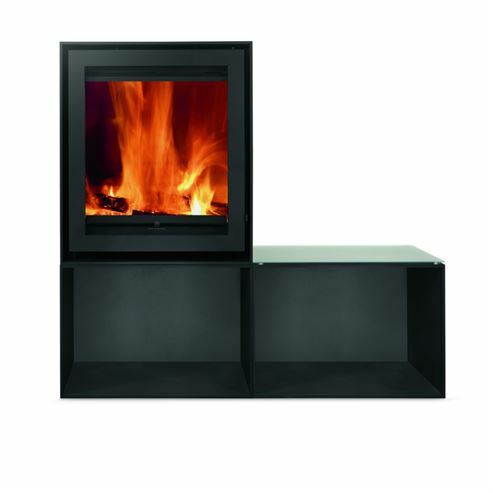 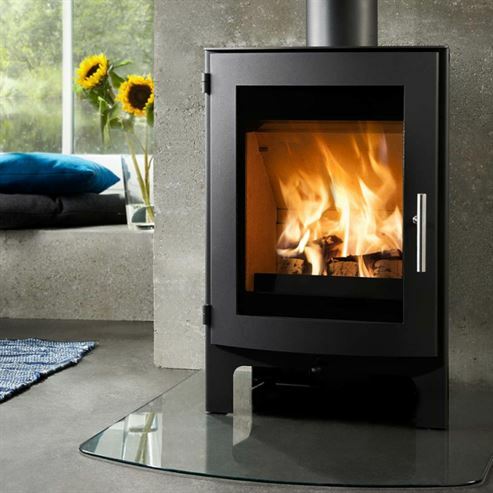 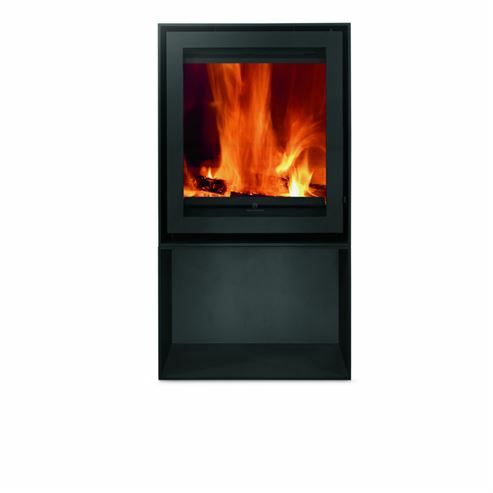 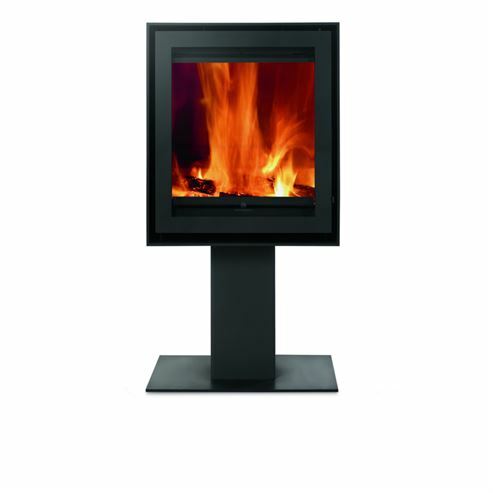 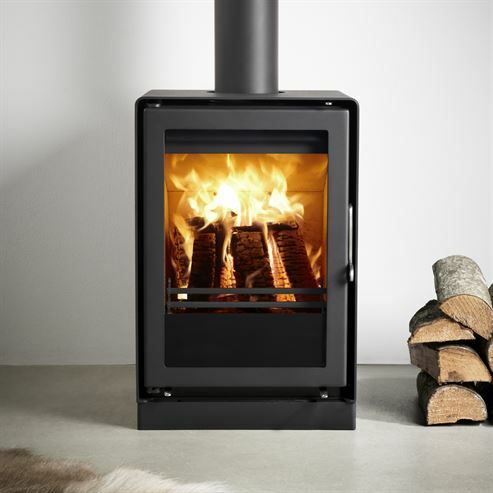 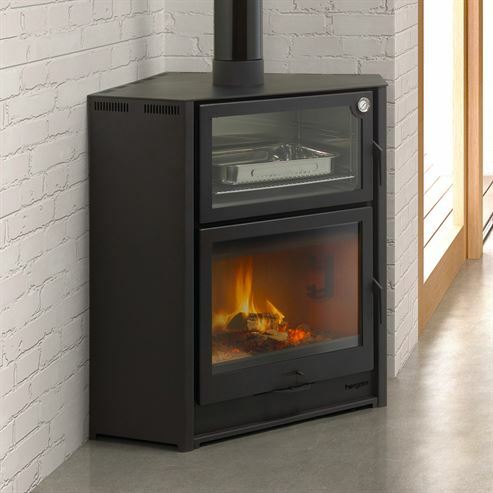 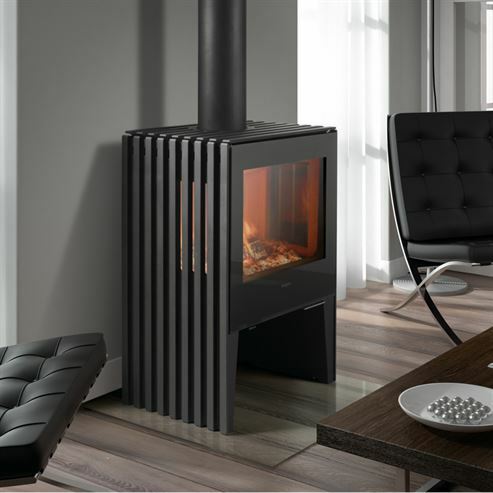 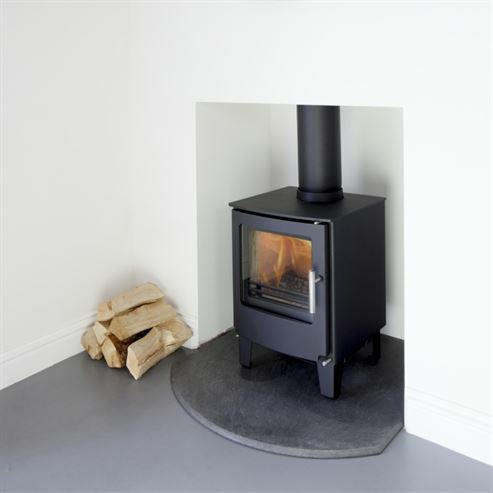 They epitomise the contemporary woodburning stove of today. 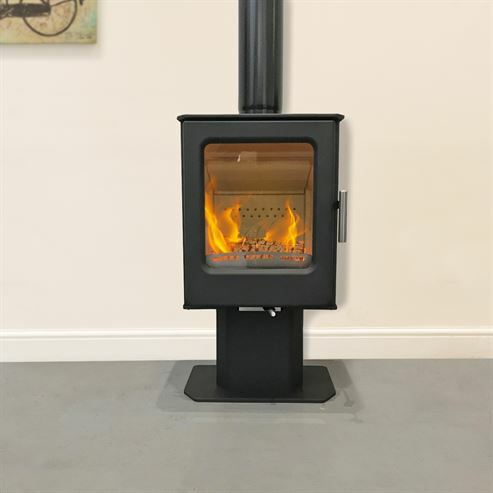 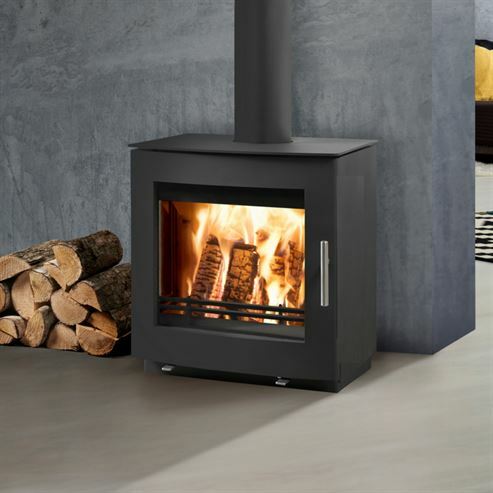 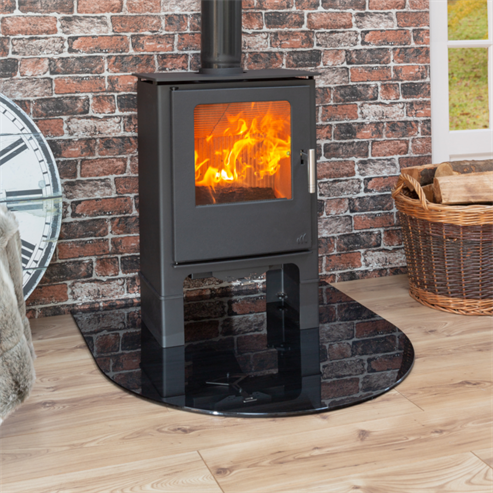 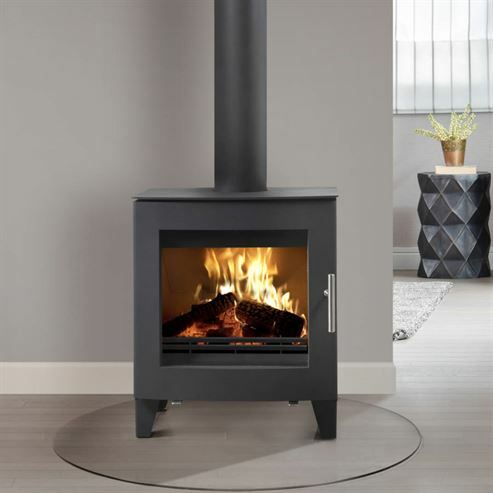 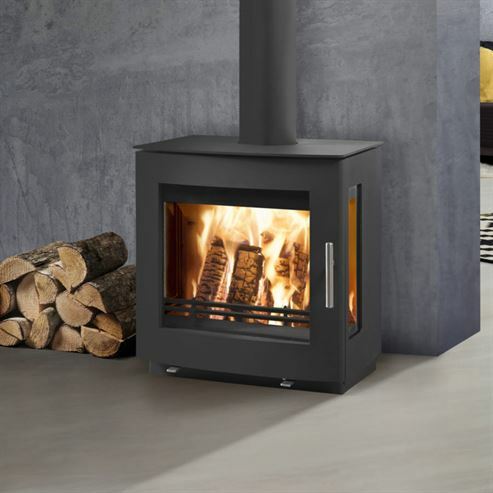 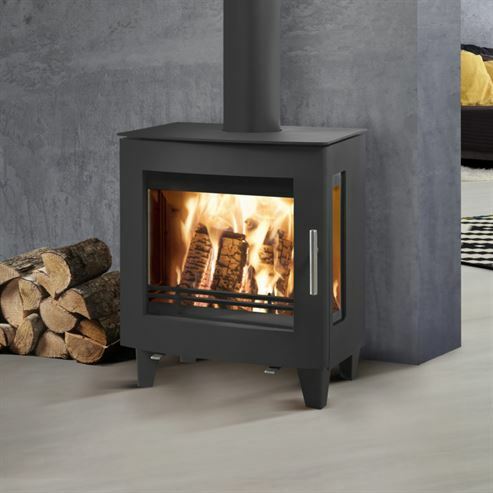 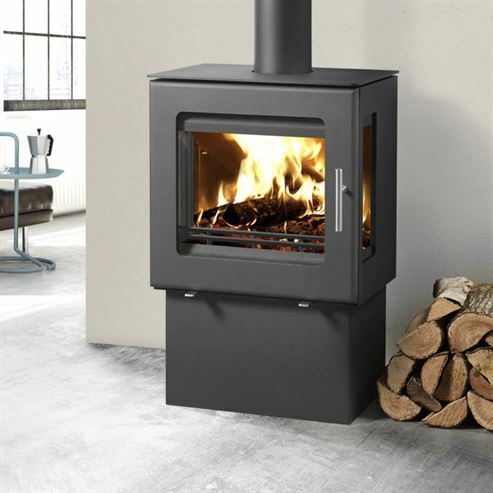 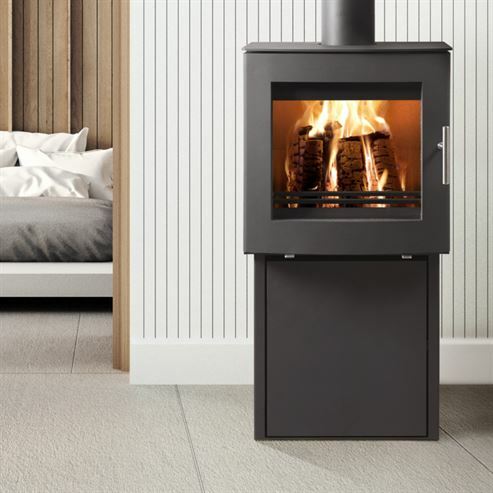 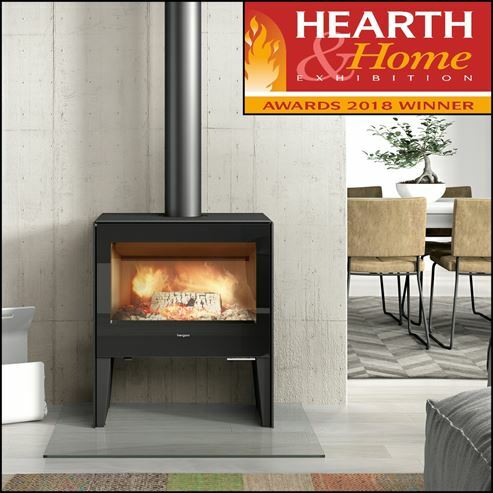 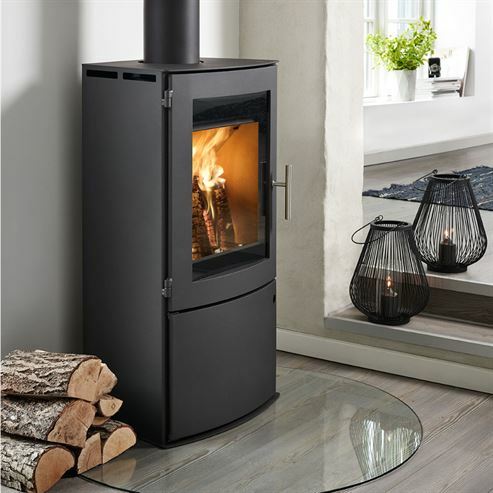 The contemporary flat glassed stoves on offer vary from being bright green to over 1 metre wide, which means that there is one for every and any home. 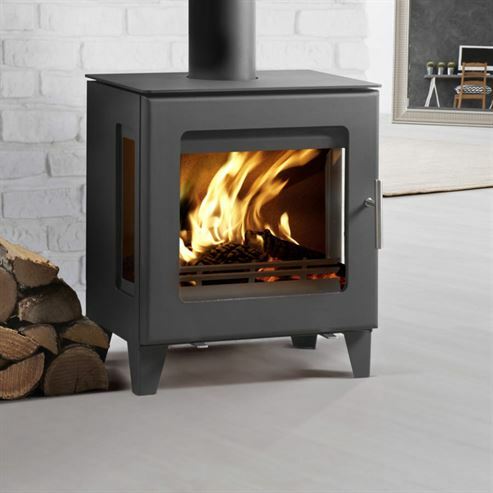 The wide range of styles and features, you can rest assured that all of the stoves from our manufactures across Europe and here in the UK are built to last from quality materials. 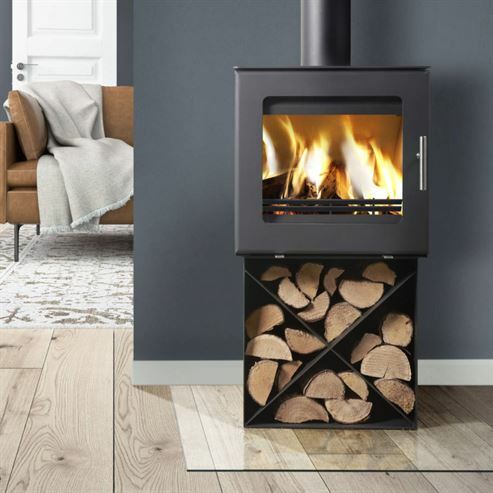 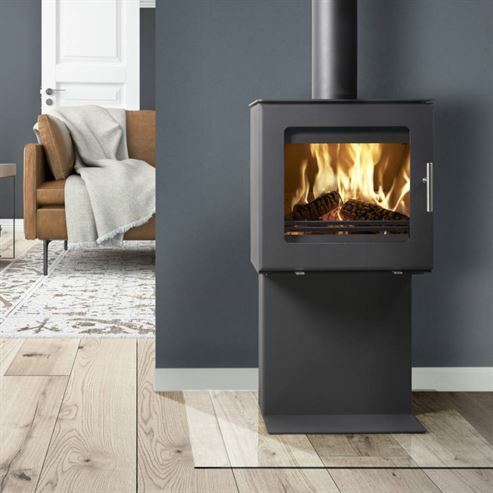 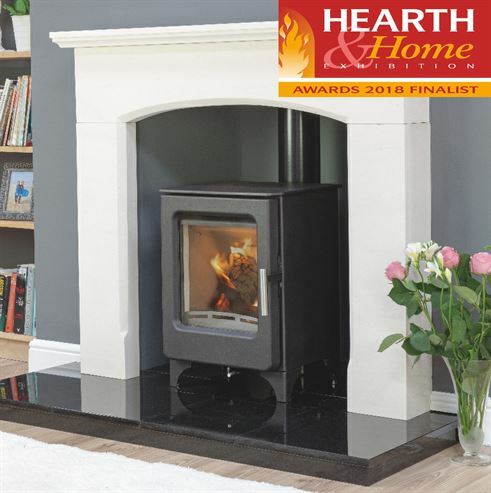 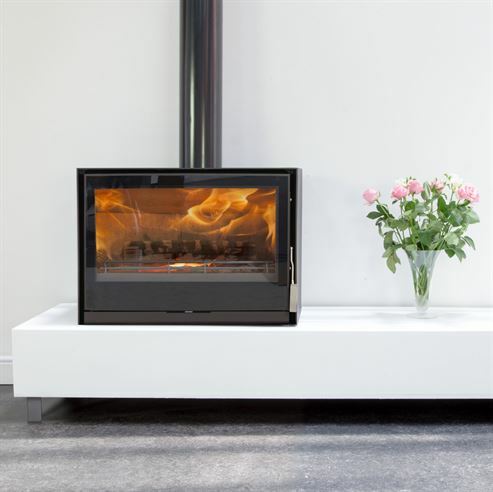 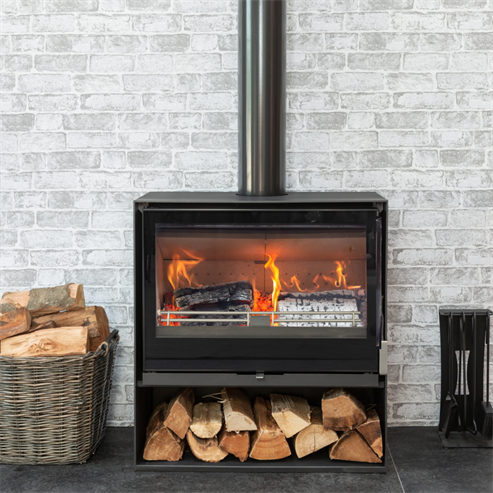 Modern and chic in not only their styling, they are also fitted with the most up to date technology to make sure that your stove will be for life, not just for winter.